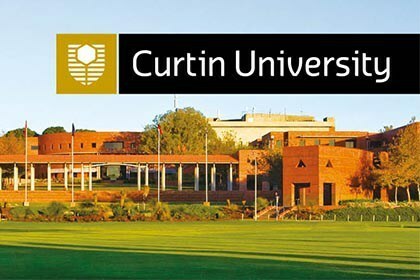 Applications are invited for Curtin International Scholarships – CRL Merit Scholarship for semester 1 at Curtin University in the Australia. All undergraduate degrees and all postgraduate degrees (master by coursework only) are only available to international students. Course Level:Scholarships are available to study Undergraduate and Postgraduate Coursework. Study Subject:Scholarships are awarded within the Faculty of Business and Law, Science & Engineering, Health Sciences and Humanities. Scholarship Award:This scholarship category awards eligible students 10% of their first year of tuition. This scholarship provides eligible students 10% of their first year tuition fee, up to a maximum of AUD$4,000. Nationality: All scholarships are available to International students. All scholarships are available to International students. All qualifying applications to Curtin are automatically assessed for the Curtin International Merit Scholarship. No separate scholarship application is required.